This article will guide you on how to download Windows 10 ISO file directly from Microsoft without Media Creation Tool nor need a product key. 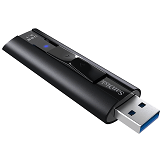 After downloading the ISO file, you can use AIO Boot to create Windows 10 bootable USB, it supports multiple ISO files integration. By using the Media Creation Tool, you can easily download the official Windows 10 ISO from Microsoft, which also includes an ISO file containing both 32-bit and 64-bit versions. The Media Creation Tool will not directly download the ISO file, it will download the necessary files and create an ISO file for you. According to the information I found, it does not include the latest Cumulative Update updates. Downloading discrete files, plus the time it takes to create an ISO file, can take a lot more time than downloading ISO directly from Microsoft website. On the Download Windows 10 page, you can only download the Media Creation Tool if you are using an operating system that can run the tool. For other operating systems, they will allow you to download Windows 10 ISO files directly. We can use a trick that simulates the browser into a browser running on another operating system. 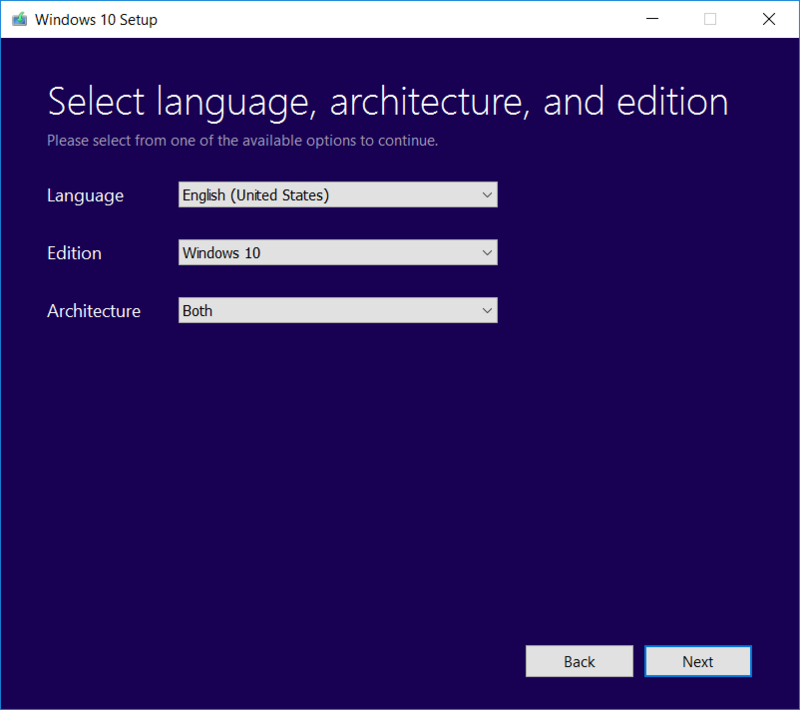 For Windows 8.1, you can download the ISO file here without having to perform these steps. Visit the official Microsoft website here. Opens the browser’s Console window. For Chrome, press Ctrl + Shift + J, for Firefox, press Ctrl + Shift + K.
Continue to press Ctrl + Shift + M. In this window, you will see a list of devices in the drop down list. For Firefox, select a device name under “no device selected“. Press F5 to reload the page, now you can select the version of Windows 10 to download its ISO file. With just a few simple steps, you can download the latest Windows 10 ISO file (currently Windows 10 April 2018 1803), original and official. Take another step if you want to download older versions and some other products. Copy the code below and paste it into the Console window, behind the “>” or “>>“, then press Enter. You will now see more versions in the drop-down list including Microsoft Office. However, these versions may be older versions and many versions can no longer be downloaded. Previously, I was able to download the Windows 7 ISO file in this list, but now it’s no longer available. 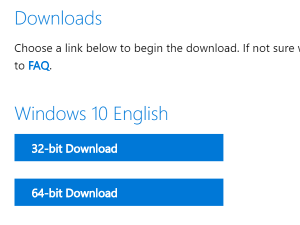 For Windows 10 Enterprise and other versions not included in the list for free download, you can either search on Google or buy an MSDN account and then download the ISO. Good luck! Please send me the link to download, please. I can not find it.